Bring Mamas To The Upside! 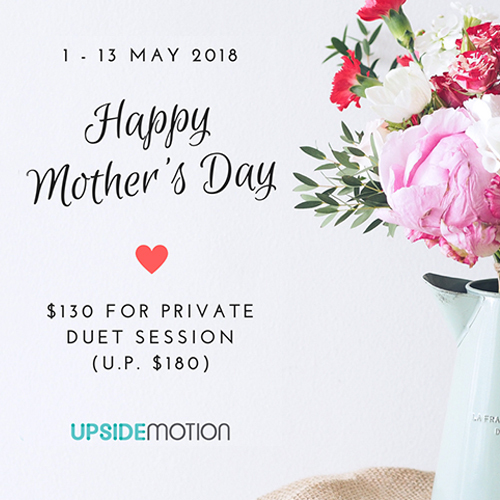 Take $50 OFF Your Private Duet Session: Book Your Mother-Daughter Workout at $130 (U.P. $180)! 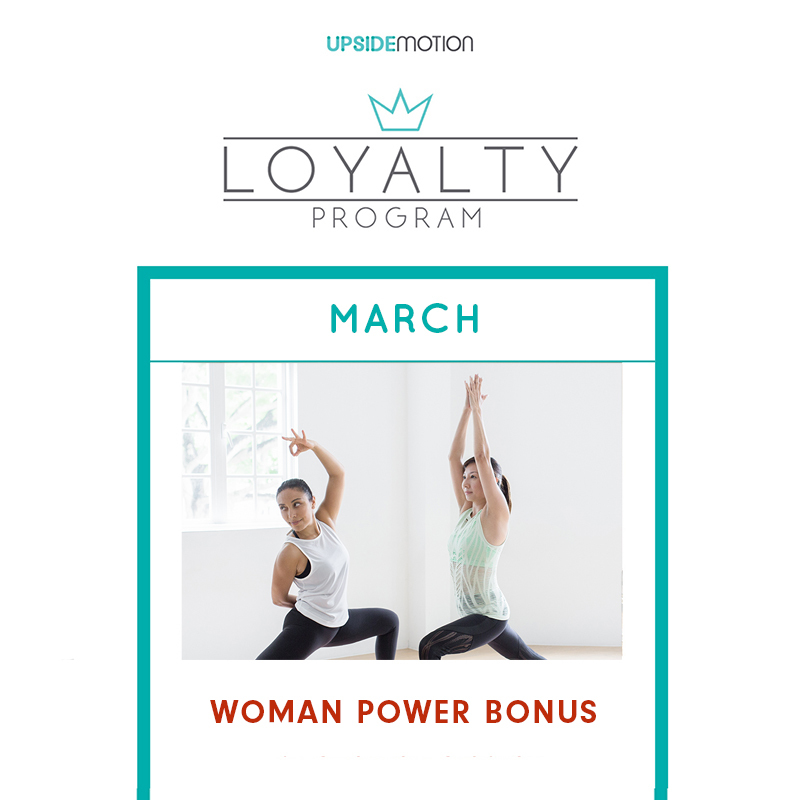 Bring your dear mom to experience your favourite workout in a private setting! Good news for Upsider Yogi! 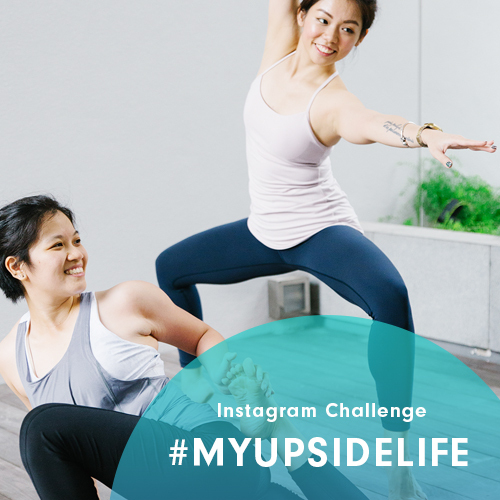 Earn 10 Bonus Upsider Points when you attend a Yoga class in the month of May. Namaste! For the first time ever, get down to Armenian Street on Friday, 20 April to plié, relevé, passé to the eclectic rojak of Singapore tunes, dished out by DJ Kenneth Francis on desk duty. From 1 April - 9 April, kickstart our 6th Anniversary month and celebrate the Upside of Life. Stand a chance to win our Ultimate All-Access One Month Pass! 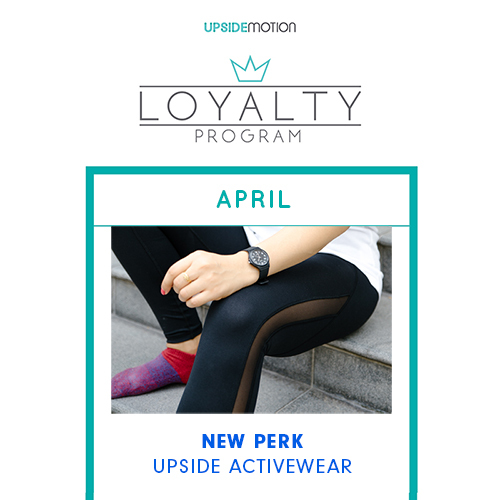 Snag yourself our Upside activewear with only 500 points (tank) & 800 points (leggings), starting this April. Check this out! 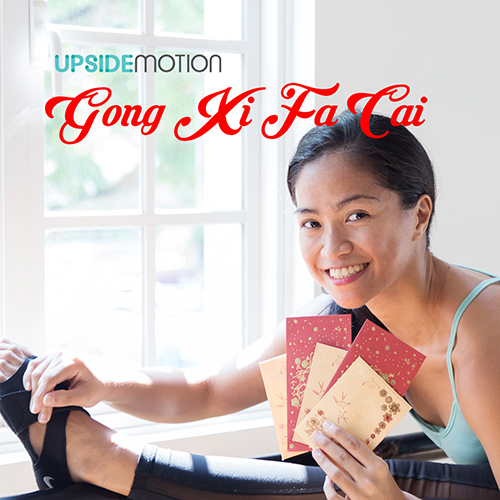 You can now waive your late cancellation for one Standard Group class (Pilates Mat, Xtend Barre, Aerial, Yoga) using the Chillax Waiver in our Upside Motion Perkville Loyalty Programme..
From 15 February, receive our red ANGBAO with a secret voucher inside when you attend a class. 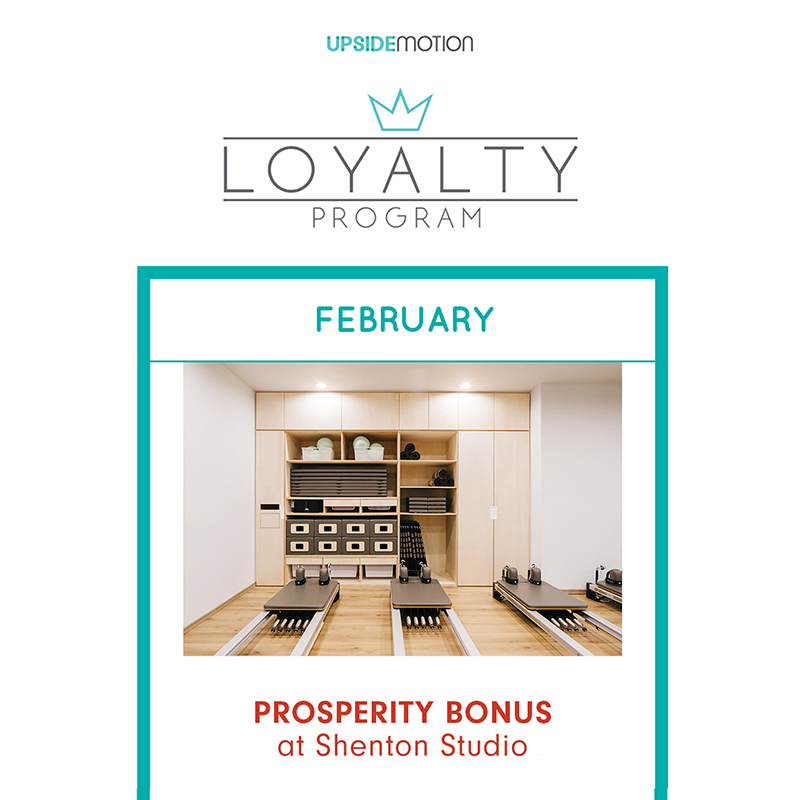 +20 Upsider Points on us when you attend a class in our Shenton studio during the month of February! 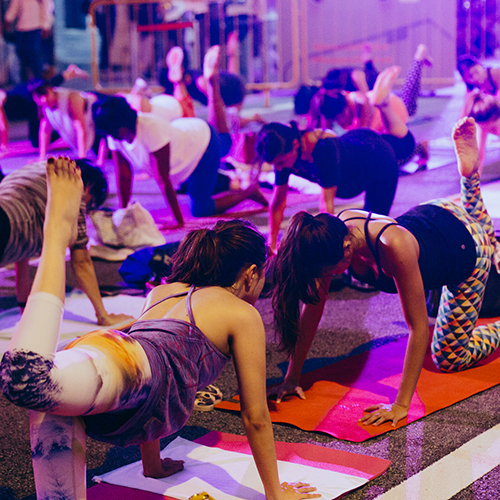 Exude poise and strength as we pulse to a chromatic beat with Upside Motion's signature Xtend Barre session at the Light To Night festival on Friday, January 26.